(v) If item is returned without original hardware, wiring and other necessary parts for operation and installation, a 15% restocking fee will be applied in addition to cost of freight/shipping, provided that the product is in it’s original packaging and unused. (vi) If you purchased a product through one of our authorized distributors or retailers, returns must be sent to the place of purchase for processing and reconciliation. 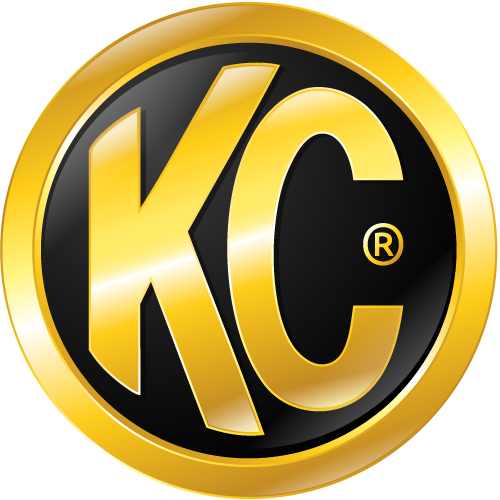 Does your warranty cover KC products purchased from other retailers and distributors?